Want to take your website to the next level? We will redesign your website and have you maintain it so that you gain more customers into your website. 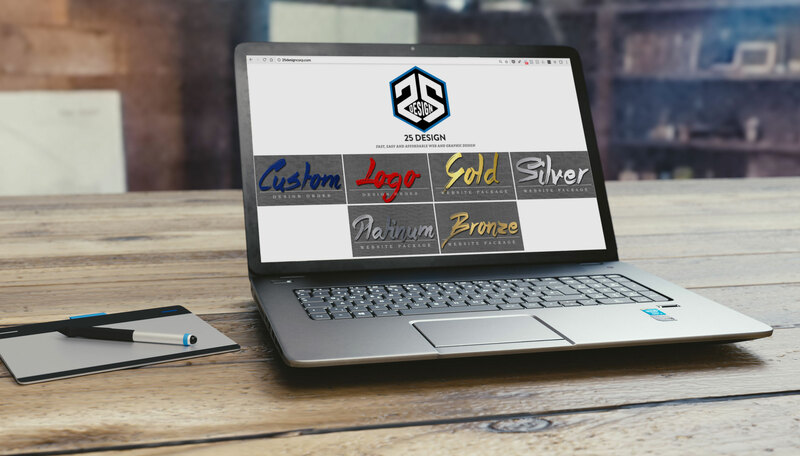 We also create custom logos for businesses via Adobe Illustrator. This allows for limitless applications, whether it is for a small coffee cup or a large van. The biggest goal for a website is to gain network traffic through it, so we offer Search Engine Optimization (SEO) to reach your business out worldwide. Mission Statement: Our objective is to provide an affordable and useful service that not only benefits us, but also the community around us. Donating to charity is also an important piece of our business, as we strive to create a helpful environment for all. 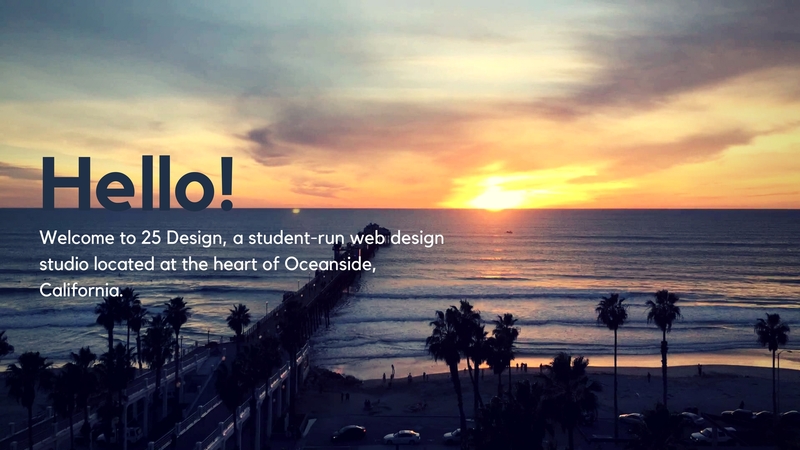 We are a group of Oceanside web and graphic design students that create reliable custom WordPress websites that are easy to set up and use. Our blog website packages are perfect for small and large businesses that would like to have control over the maintenance of their site. We are a highly competitive web design group. How? 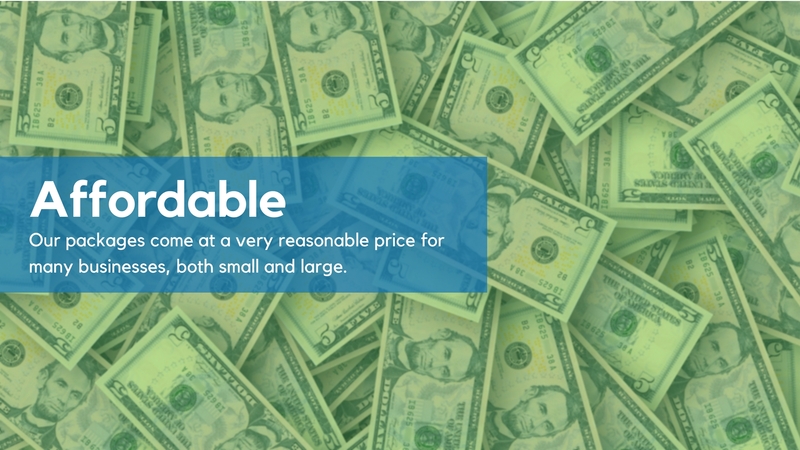 We keep our packages affordable and include a custom package for more flexible options. 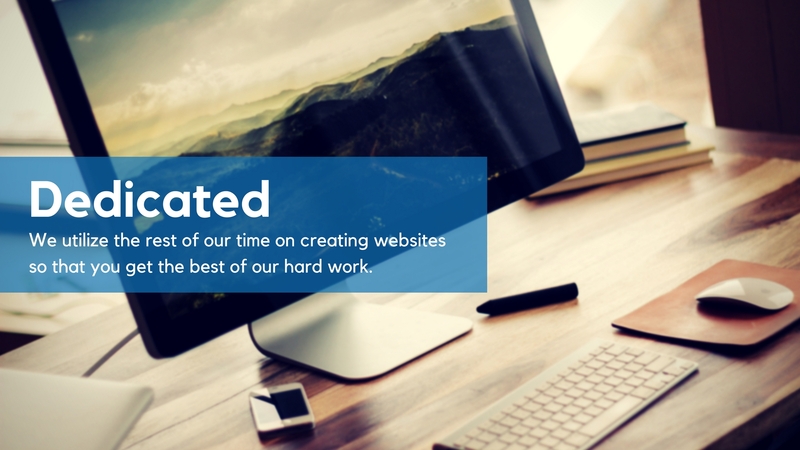 We also work as a team rather than individually to ensure that you get amazing websites as well as customer service.